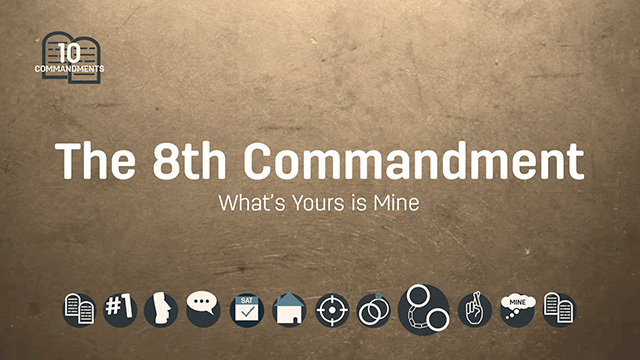 Which of the 10 Commandments is the most important? 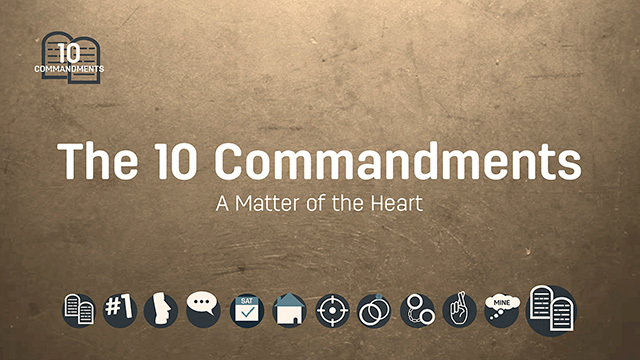 Did Jesus replace them all with the command to love? 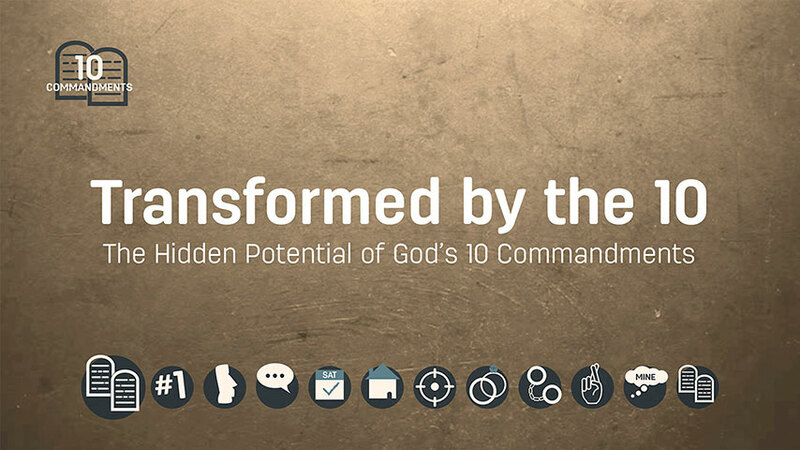 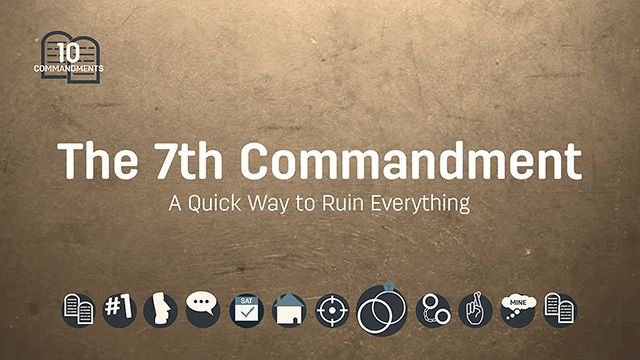 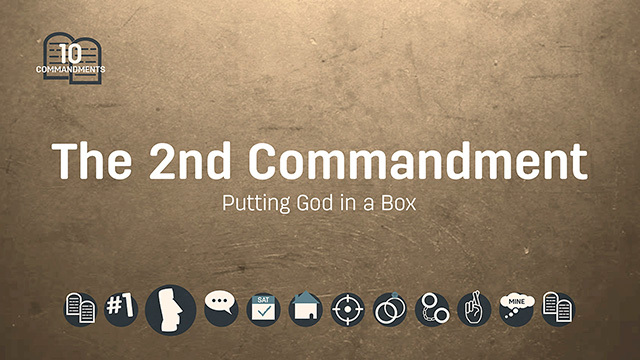 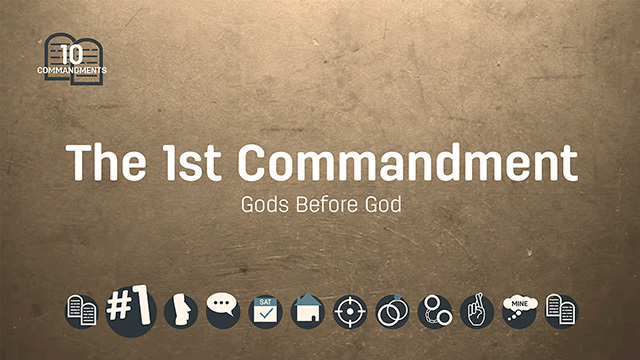 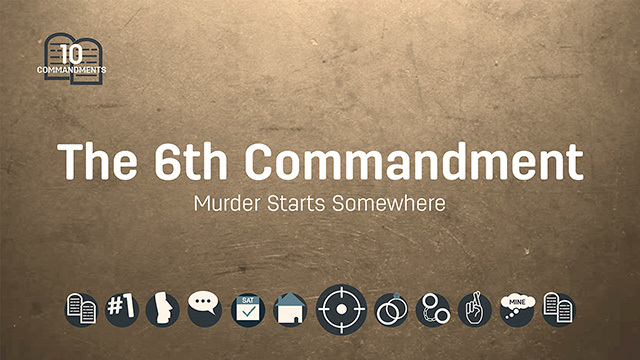 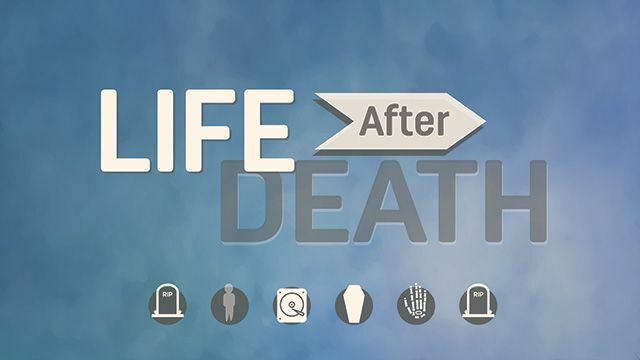 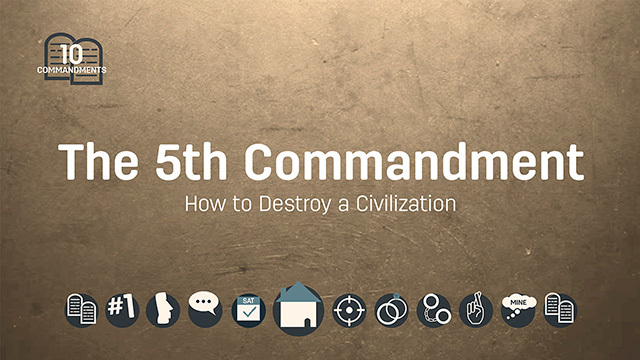 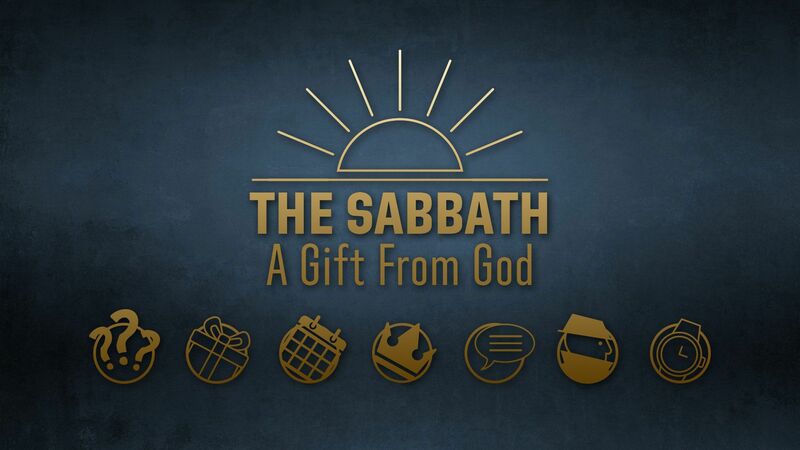 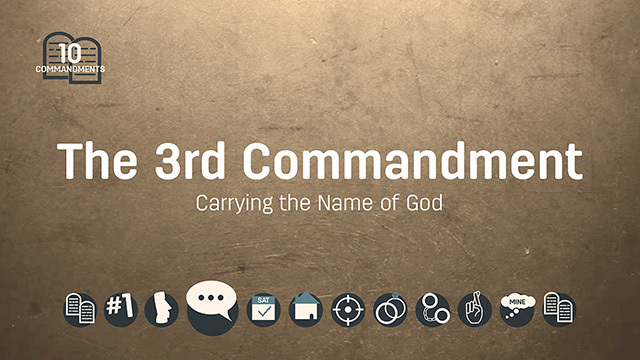 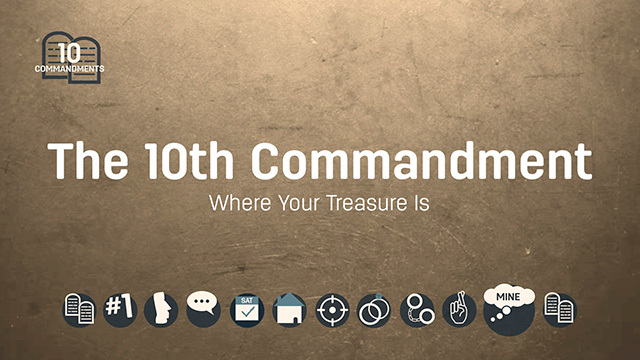 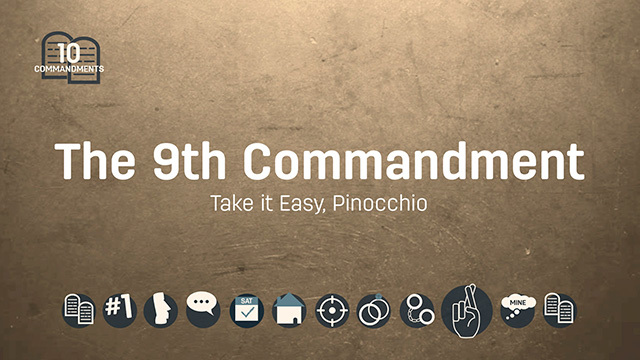 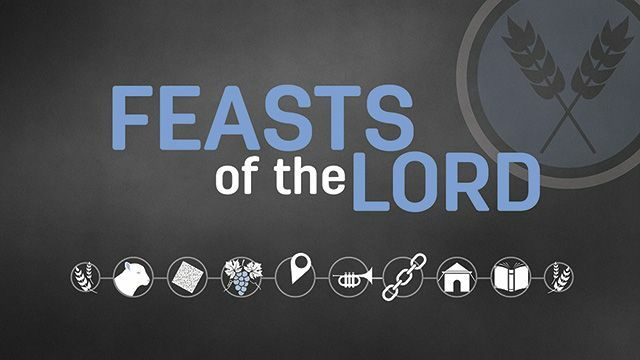 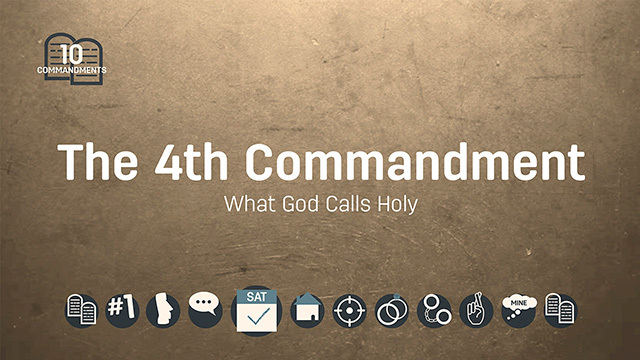 What are the 10 Commandments really and truly about?